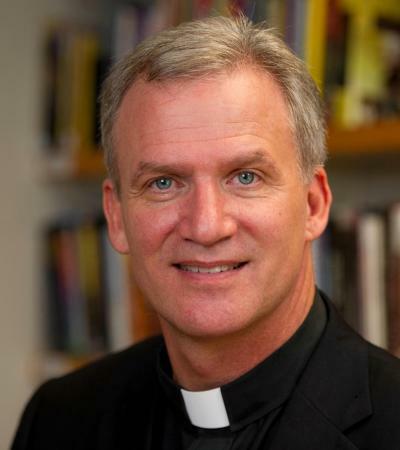 A migrant's tale: "The only friend I have is God"
This week, Ali chats with Catholic Priest and award-winning author and film producer Father Dan Groody. 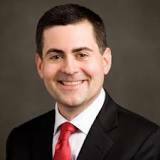 Dr. Russell Moore: "The Future of Evangelicalism is at Stake"
This week, Dr. Russell Moore, President of the Ethics & Religious Liberty Commission of the Southern Baptist Convention, America’s largest Protestant denomination. A leading international journalist says President Trump's immigration policies have changed America's relationships with the world. 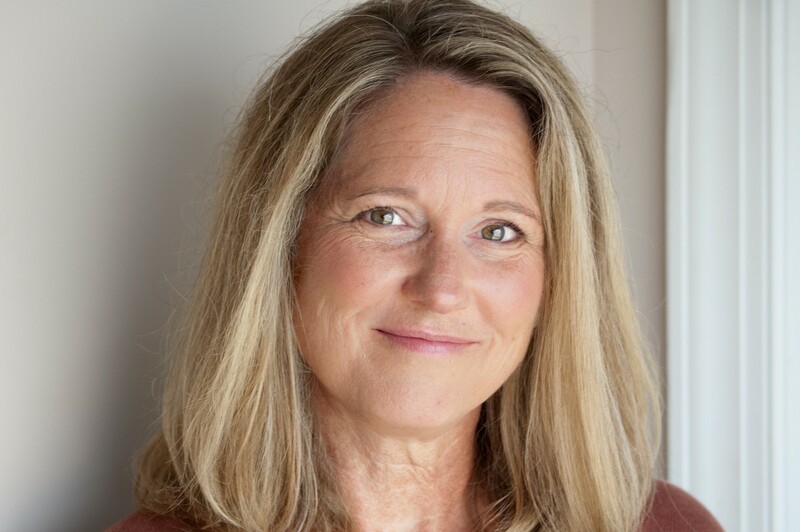 Mindy Belz of World magazine tells Ali that some of today's unwelcome refugees fleeing war, poverty and oppression could become the Jihadis of the future. SPECIAL - The Honduran Caravan: "Everyone is hell-bent against them"
In this Special Edition of Only in America, Alex Mensing, Project Coordinator for Pueblos Sin Fronteras, talked to Ali from the Mexican side of the Guatemalan border, where a caravan of migrants were preparing for another leg of their desperate journey northwards towards Mexico City. "Get back to Univision" yelled Presidential candidate Trump as he ejected journalist Jorge Ramos from a news conference in 2015. In this episode Jorge, known as Mexico's Walter Cronkite to millions of viewers, tells Ali that Trump has created a hostile and dangerous country for immigrants.